PVST is an age group and senior level competitive swim program. The various levels of instruction and training are designed to allow for gradual and complete development of each individual’s potential. The structure of PVST is comprehensive. The progression of an athlete from one group to the next is solely at the coach’s discretion and based on many variables. Criteria that we consider includes, but is not limited to, age, stroke development and physical development, attitude, maturity, practice performance, times, and attendance. The basic training philosophy of the club is to deliver developmentally appropriate training for all athletes. This starts by teaching the fundamentals and skill development to create a strong swimming foundation. The swimmers learn how to move efficiently through the water by using correct stroke mechanics and develop a “feel” for the water. Swimmers learn all four strokes with an emphasis on IM training. Stroke specialization is discouraged and all swimmers are expected to compete in all four strokes in competition. The training model is also designed to develop a strong aerobic base. Swimmers train to maximize their aerobic capacity for short and long term benefit. The aerobic component is increased as the swimmer progresses through the program. This training philosophy allows swimmers to achieve their ultimate performances, which may occur at the senior level or when the swimmer goes off to college. An appropriate dryland program is offered for each training practice level – see the current training schedule for the time and duration of the dryland program for the specific level. Each swimmer is strongly encouraged to treat dryland training as a serious part of their training, as it is meant to augment the training goals of the swimming program, For dryland training at PVAC (on-deck or outside), training, shoes, shorts or sweatpants, tshirt, and a large towel are strongly recommended. Inappropriate attire will not be permitted. For tryout information please see the Team Info -> Tryouts page. Gold High Performance Group swimmers are those with the appropriate dedication, desire, experience and talent to handle the very demanding distance-based training. They continue to develop their aerobic capacity. Racing fundamentals, race strategies, goal setting and dryland/strength training are refined. Aerobic conditioning is emphasized, while training for stroke and distance specificity. Swimmers prepare for and compete in stroke 200s,400 IM, and middle to long distance freestyle events. By invitation only. Silver Group swimmers maintain correct stroke mechanics while more fully developing their aerobic capacity. Racing fundamentals, race strategies, goal setting and dryland training are refined. Aerobic conditioning is emphasized without compromising stroke fundamentals. Swimmers prepare for and compete in 400 IM and middle distance freestyle events. High School seasonal swimmers refine stroke mechanics while developing an aerobic base. Fundamentals of race strategies, goal setting and dryland training are introduced and improved. Aerobic conditioning is emphasized without compromising stroke fundamentals. Swimmers prepare for high school Varsity level competition. Bronze Group swimmers continue to refine stroke mechanics while developing an aerobic base. Racing fundamentals are refined while race strategies, goal setting and dryland training are introduced. Low intensity aerobic conditioning is emphasized without compromising stroke fundamentals. Kick training transitions to half of kicking done without a kickboard. Swimmers prepare for and compete in 200 IM and 200 freestyle events. Blue Group swimmers continue to refine stroke mechanics while developing an aerobic base. Racing fundamentals are refined while race strategies, goal setting and dryland training are introduced. Low intensity aerobic conditioning is emphasized without compromising stroke fundamentals. Kick training transitions to half of kicking done without a kickboard. Swimmers prepare for and compete in 200 IM and 200 freestyle events. Red Group swimmers continue to practice correct stroke technique while developing a strong foundation in all strokes. 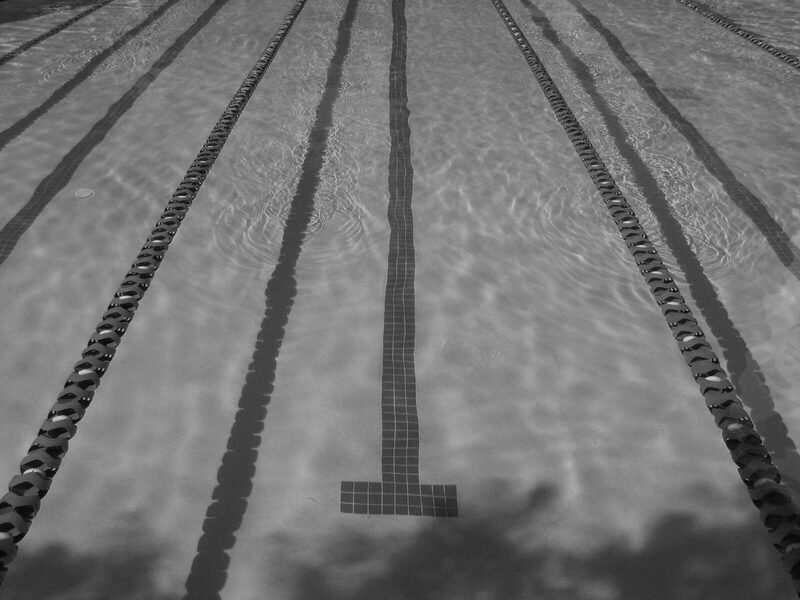 Racing fundamentals, such as starts, turns, transitions and legal strokes are emphasized. There is a continued emphasis on developing conditioning through kicking. White Group swimmers learn correct stroke fundamentals while developing balance and coordination in the water. Emphasis is on teaching sound fundamentals of freestyle and backstroke. Elements of butterfly and breaststroke are introduced. Racing fundamentals such as starts, turns, and basic streamlining are introduced. There is an emphasis on developing conditioning through kicking at this level. Green Group swimmers learn correct stroke fundamentals while developing balance and coordination in the water. Emphasis is on teaching sound fundamentals of freestyle and backstroke. Elements of butterfly and breaststroke are introduced. Racing fundamentals such as starts, turns, and basic streamlining are introduced. There is an emphasis on developing conditioning through kicking at this level.